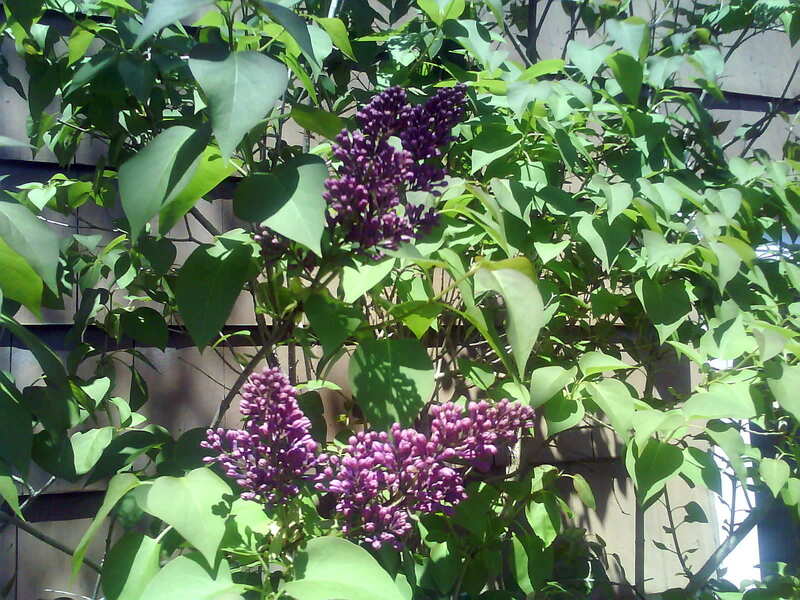 My favourite flowering shrub is the lilac and lilac season has arrived once again in Southeastern New Brunswick. Commonly found in temperate zones throughout the world, the cold spring has delayed the lilac here by at least 1-2 weeks compared to the average year. The wonderful fragrance coming from the beautiful purple lilac is a sure sign that spring is in full bloom.